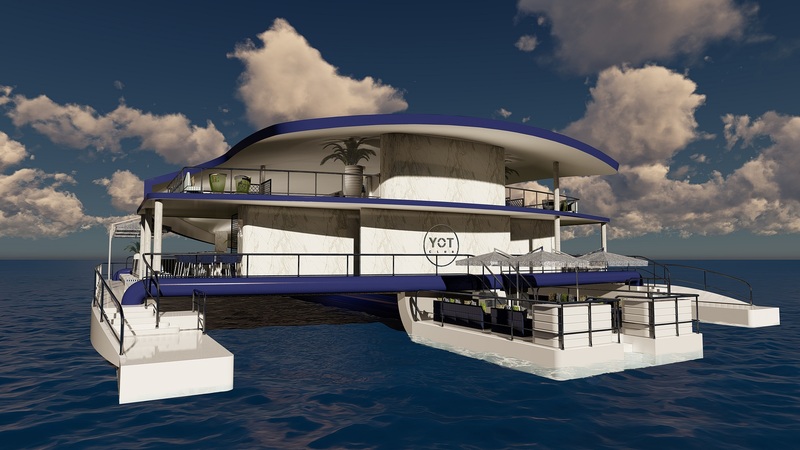 The Gold Coast is gearing up to welcome a new 400-capacity super yacht entertainment venue, dubbed The Yot Club. Custom-built from the water up, The Yot Club is the latest vessel from Gold Coast company Crystal Blue Yacht Charters, and will offer a multi-purpose stage and three cocktail bars set over two levels. 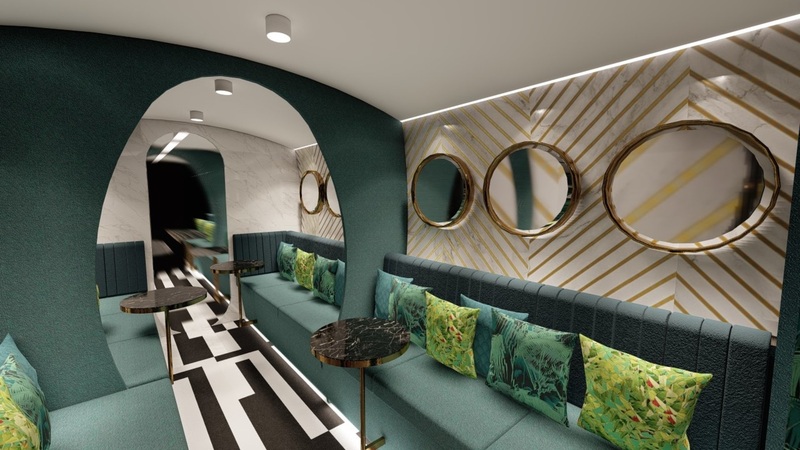 The luxury yacht features a fully customisable floor plan, giving organisers the option to host sit-down dinners of up to 200 people as well as larger cocktail events. The eight-metre-wide stage includes high quality sound systems and special effects lighting. Owner David Fisher said while The Yot Club is designed as an entertainment venue, it will also be an ideal venue for corporate events. 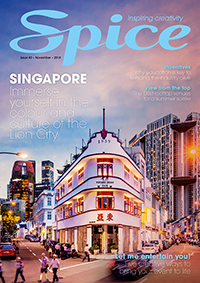 “One of the things our customers are looking for, whether its professional conference organisers, event managers, individuals that have a special event, everyone is looking to do something different and unique,” he said. “They’re all looking for the wow factor, they’re all looking for that amazing, memorable experience that they’re going to be taking away with them. 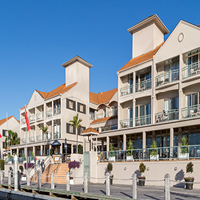 The yacht was built locally at the Gold Coast City Marina & Shipyard and is now in the final stage of fit-out.